Ian Armstrong, global head of advertising at Jaguar Land Rover and co-head judge of the World Media Awards 2017, explains how the car manufacturer put two famous brands back on the map. It was a bold choice. Faced with the dilemma of how to interrupt the 2014 Super Bowl, America’s famous annual sporting jamboree, luxury British car marque Jaguar summoned three of the UK’s most recognisable actors for 60-seconds of fabulously camp and wickedly witty fun. 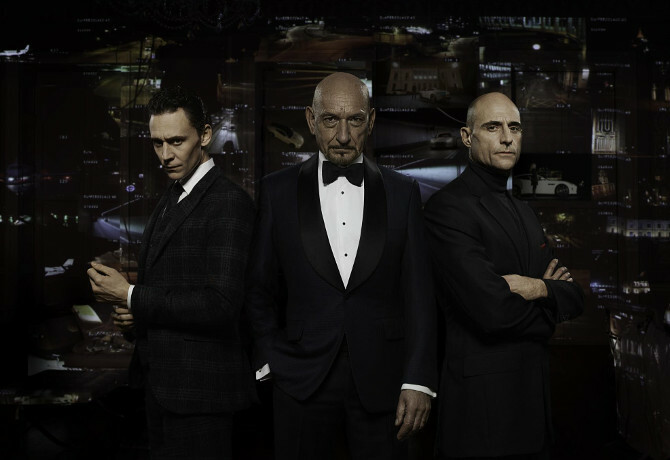 The ad, named ‘Rendezvous’, featured Tom Hiddleston, Ben Kingsley and Mark Strong prowling in tuxedos and revelling in the Hollywood cliché of British movie bad-guys, all in promotion of Jaguar’s latest F-Type model release. With an estimated media cost of $8m for the single spot alone, plus production and talent expenses, it represented a major investment – albeit one maximised through use of media agency Mindshare’s The Loop social media ‘war room’. After a night of fame for the brand’s ‘#goodtobebad’ hashtag, had it all been worth it? The answer is a resounding ‘yes’, according to Ian Armstrong, then Jaguar’s global marketing communications director. “Wherever you go in the world, people just want Jaguar to succeed. We did something that seemed to hit the button. Jaguar seemed to have a swagger again, and a confidence,” he says. Three years on, Jaguar’s sales performance appears to vindicate the decision to bring the brand to a broader audience. In the year following the ad’s broadcast, Jaguar bettered its performance against the previous 12 month by 6%. This success has multiplied in subsequent years – nearly 150,000 Jaguar vehicles were sold in 2016, up a whopping 77% year-on-year. 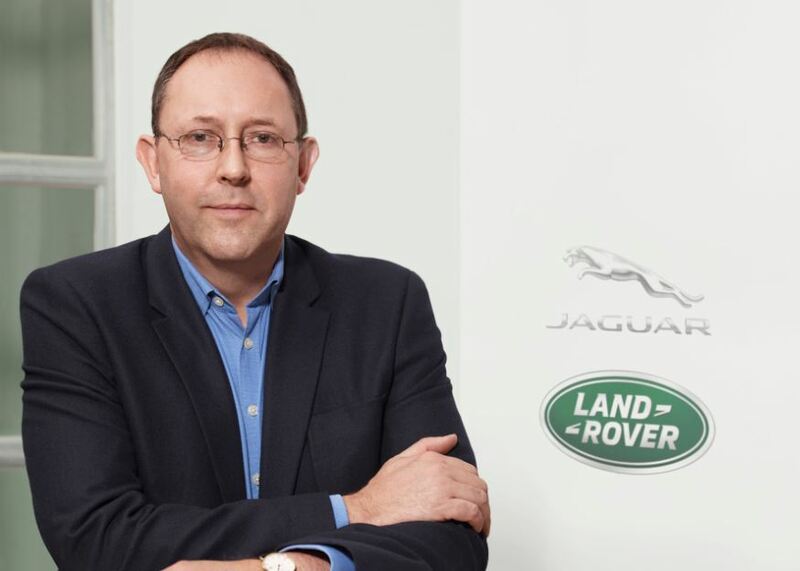 For former Honda marketer Armstrong, now global head of advertising across the wider Jaguar Land Rover (JLR) business, it was vindication of a more collaborative agency model. In 2011, JLR chief executive Ralf Speth took the decision to invest in a joint-venture named Spark44, an agency which would house Jaguar’s global creative and digital account, and it has revolutionised the manufacturer’s marketing approach. “There was a desire at the time to have a greater transparency and control of the work that we needed to produce, to move into a new era for Jaguar. Having one agency to manage that seemed to be a good idea,” he says. The agency now employs nearly 1,000 people in 18 countries, and since 2015 has produced all content for both Jaguar and Land Rover. According to Armstrong, Spark44 teams gain access to far more in the way data, meetings and strategy conversations than other partners would do. “Collectively, we are responsible. We’re in it together, in that respect, so you do get a sense of ‘one team’,” he adds. Rather than bring media in-house as well, JLR opted to retain the buying clout of GroupM in the form of Mindshare. With “fewer people to talk to”, Armstrong says he has encouraged Spark44 and Mindshare to develop a collaborative relationship in the hope of developing channel-agnostic ideas. “The challenge for the leadership team is to create the environment where Spark44, Mindshare and we as the client can work closely together to co-create ideas,” he says. “There are lots of workshops to create ideas. Everybody is represented at each of those sessions, and we try very hard to make sure we have an omnipresent idea that can work across any channel, anywhere. “We are constantly in and out of each other’s offices, Mindshare and Spark44 are talking to each other, which means from a client point of view you’re not having to orchestrate as much as you would do if you had a different model,” adds Armstrong. As well as evolving its agency arrangements, Armstrong says JLR has worked hard to develop a model to allow the creation of multi-national but locally-relevant content. The challenge, he claims, is to find an “80-20” balance which ensures global brand consistency but continues to engage local market teams. A combination of persuasion, cajoling and a “tactical use of belligerence” must be employed to keep international advertising messages on-track, he adds. 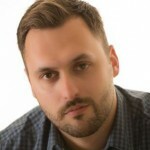 “The real challenge is making sure you stick to and adhere to the brand model you’ve agreed to as a business, from physical attributes to emotional benefits. That becomes the flagpole you refer to when creating work,” he says. Armstrong is speaking to M&M Global ahead of his stint as co-head of judging for the World Media Awards 2017, where Land Rover last year took the Automotive prize for its ‘My Land’ campaign in the MENA region (see above). Armstrong says he is enthusiastic to explore how international advertisers are embracing the challenge of multi-market content in such an uncertain economic and political landscape. “I’m intrigued to see how people are delivering against that challenge of multi-market requirement, how they are landing an idea that is taking place in more than one market, keeping true to what their brand stands for, but managing and leveraging that local nuance where necessary. That is a significant challenge in my business,” he says.